Superfan Inc. – Built by fans, for fans. Built by fans, for fans. SuperFan is the ultimate engagement platform to have on your team. Our suite of software and programs make it easy to energize and connect with your community of fans. 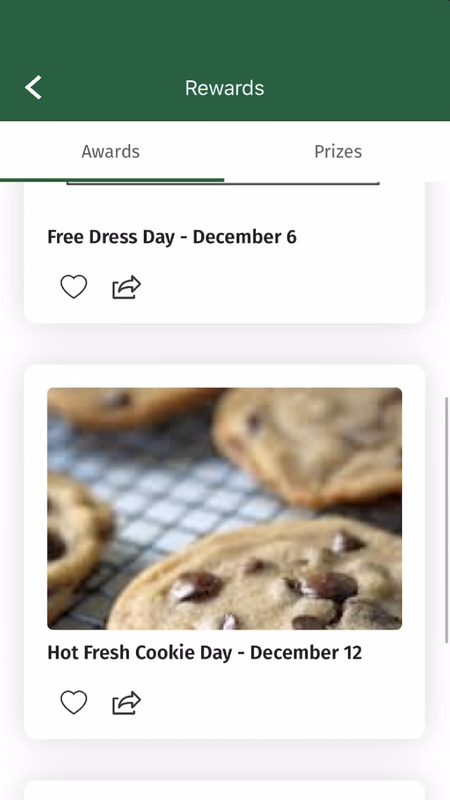 Help fans do what they do best by keeping users in the loop on events and incentivizing increased participation. 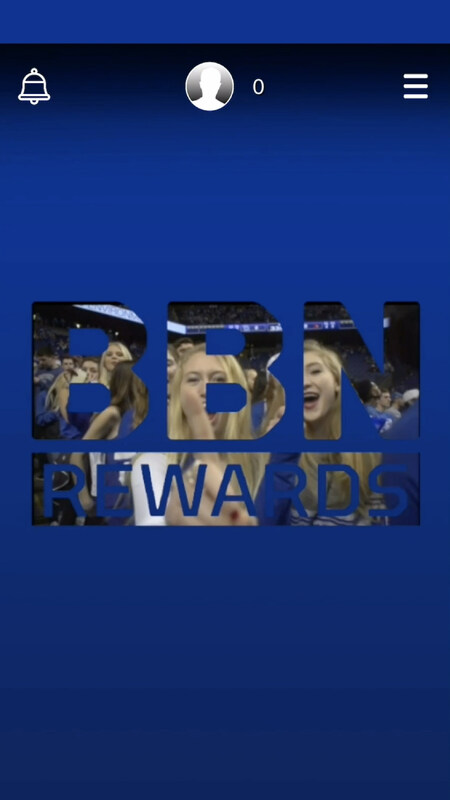 Our platform makes fan involvement easy. When involvement goes up, revenue goes up. And with the ability to sell directly through the app, it’s easy for you, too. Use your customized SuperFan platform to raise funds for events, gear, and more. Message fans directly on their phone. 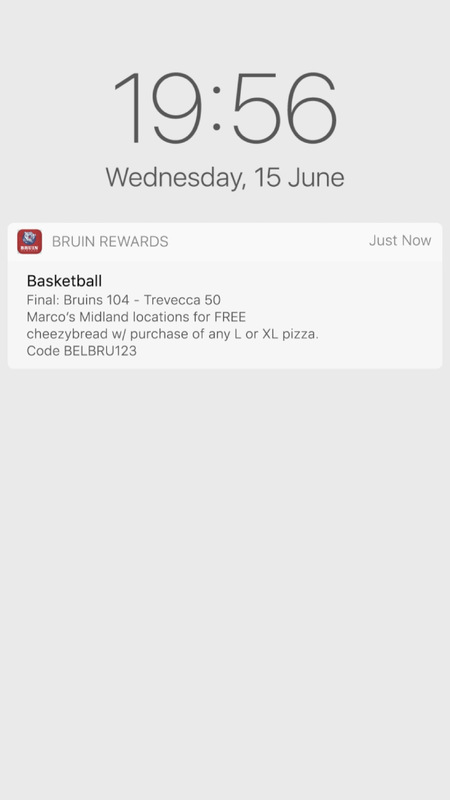 Notifications for coupons, upcoming events, reminders can be sent to everyone, or a select few, based on events and sports users attend. 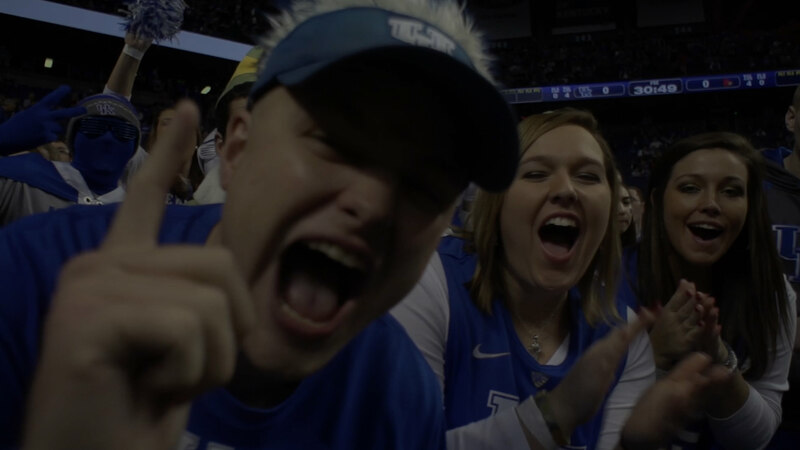 SuperFan allows students and fans to purchase tickets and other merchandise directly from the app, making SuperFanU a one-stop shop for all of their game day needs. 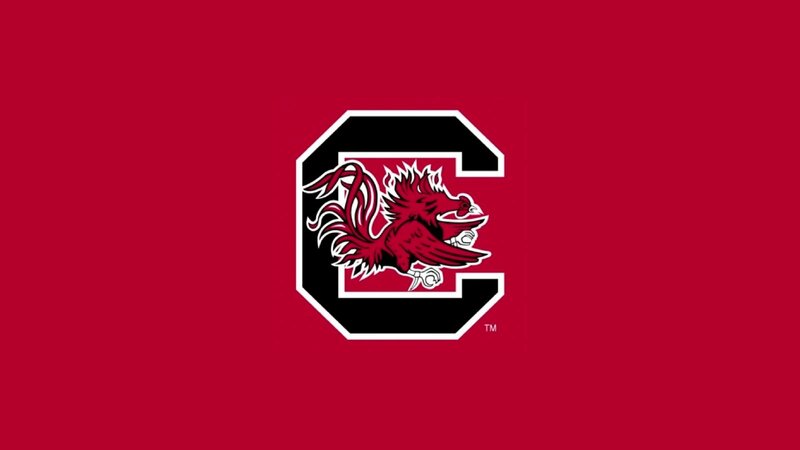 Let students, fans, and even customers know about all of your events (games, blood drives, banquets, pep rallies, etc.) through a consolidated calendar. 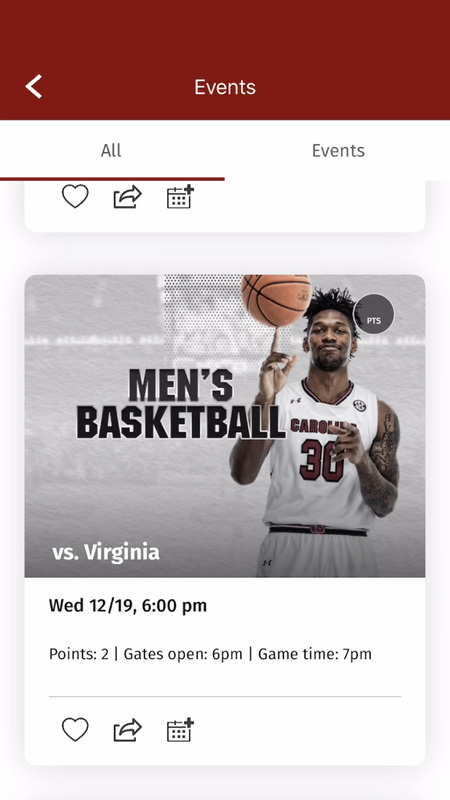 Fans are just one tap away from a new, enhanced experience. 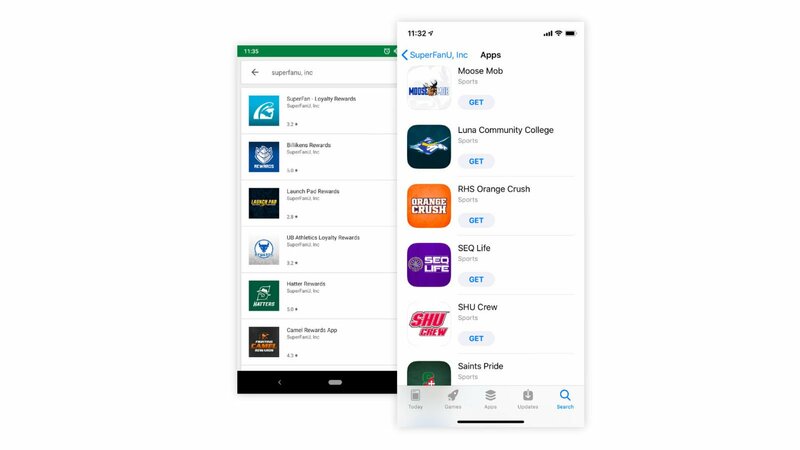 SuperFan allows you to customize every aspect of the SuperFanU app – from the app name and icon, to just about everything inside so that it matches your current branding and reflects your goals for a rewards program. We can even help you integrate sponsors and their needs, so that sponsors affiliate their products and services with the sports competitions. 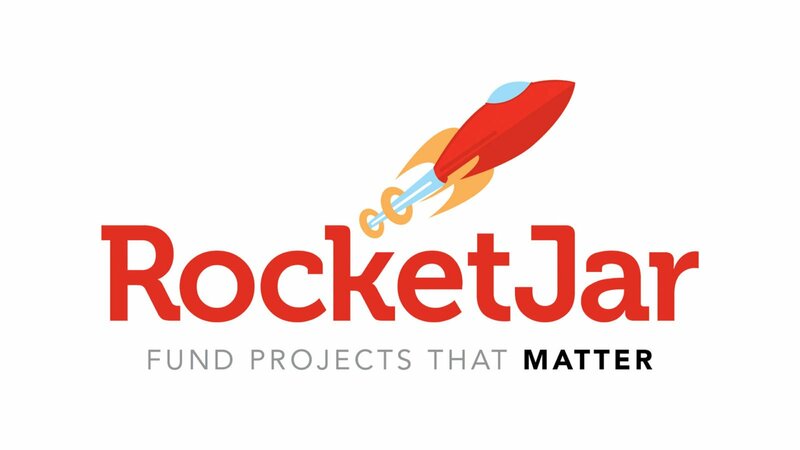 Rocketjar is a crowdfunding platform with a mission to help your organization fund projects that are important to you. 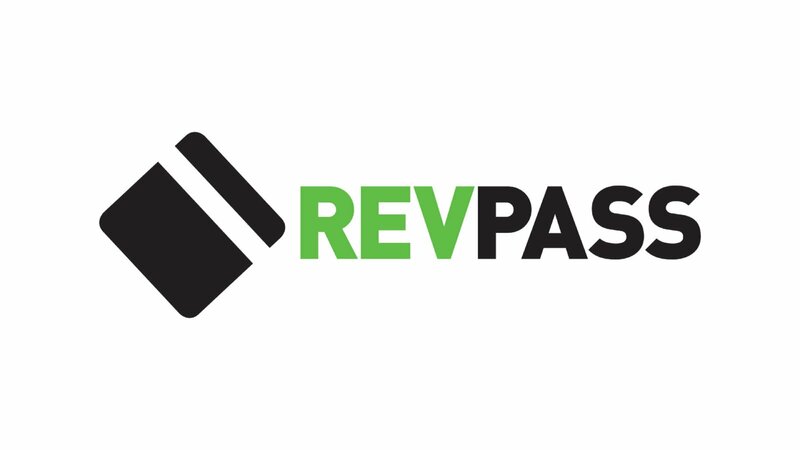 Sell to your fans directly in the app with RevPass. 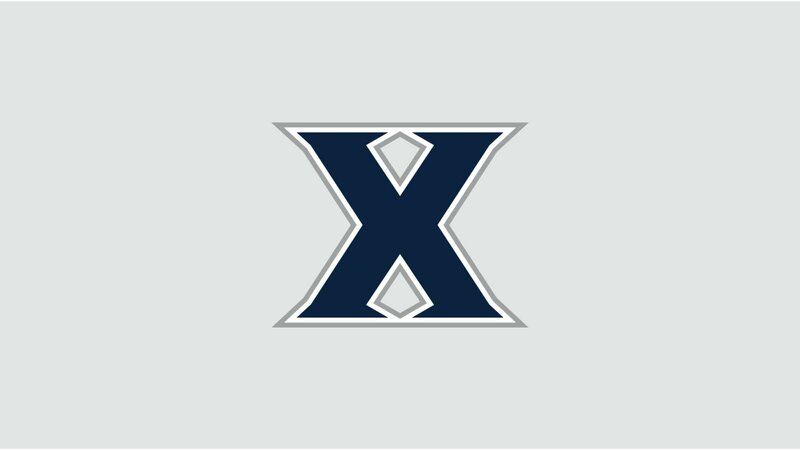 This feature includes Ticketmaster integration, single sign-on with campus systems, and digital IDs, allowing you to sell passes for student group memberships, club membership dues, tickets, and more. 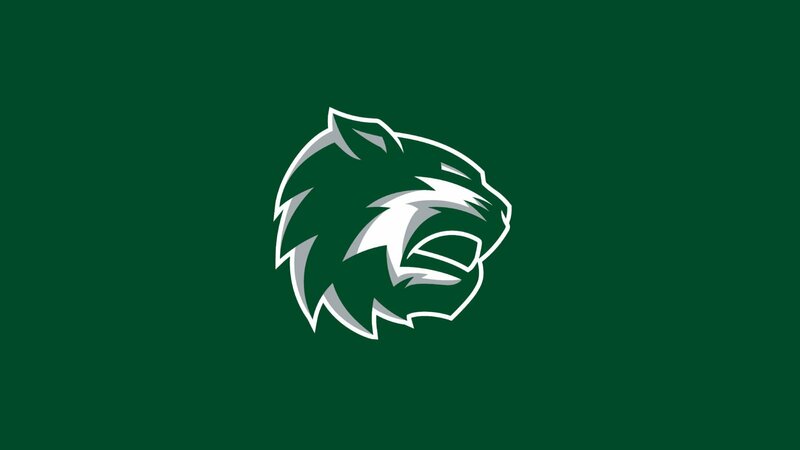 Use the app to send push notifications, provide team rosters and stats, keep track of fan points, and more.